Many people today are talking about plant-based diets to reduce fats, to increase nutrients and to avoid growth hormones. It is getting harder to know what is in food nowadays, and this is one of the reasons for the rise in the healthy eating trend. A number of celebrities have adopted a vegan diet, and while most people may not be willing to take themselves and their families into strict vegan territory, eating fewer animal-based foods and finding plant-based alternatives is an easier proposition with new products on the market. The Whole Foods shopping trend has been a market phenomenon. and for many people, purveyors of natural and organic foods are not just supermarkets and shops but are gathering places that represent a way of life. It is no longer necessary to find natural food at specialty supermarkets, but major chains now carry alternatives to meat, milk and eggs as well as a selection of organic fruits and vegetables. It is no longer difficult to make replacements and consume more plant-based products. It wasn’t long ago when there was only soy milk available as an alternative to regular milk to add to your coffee or pour onto cornflakes. Nowadays, there is an abundant selection of plant-based milks to choose from. Soy milk is available in a multitude of flavors including chocolate. Rice milk is a lighter variety of milk and is often used in tea, coffee and cereal. Nut milks, particularly those made of almond, are popular and provide protein, vitamins and minerals and healthy fats. The type of plant-based milk to choose depends on the nutrients and flavor you are looking for, if you are using it in recipes that call for cow’s milk and what texture you prefer. Rice milk is often favored as the best replacement for cow’s milk in recipes, but soy milk has the richness that imitates whole milk. Many soy milk versions have added flavoring, so if you are using soy milk for savory dishes, ensure that it has a plain flavor. Almond milk has a nutty taste and adds a rich flavor to some types of cookies, but it tastes quite different from cow’s milk. Replacing eggs in many recipes has long been a challenge, but companies like Hampton Creek have made the task simpler. 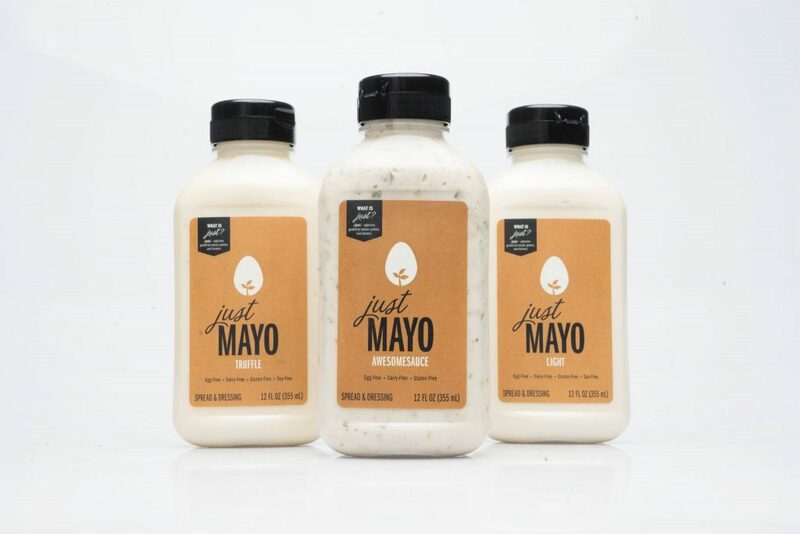 Hamptoncreek has products like Just Mayo and Just Cookies that contain no eggs, and also offers Scrambles, which is an egg substitute that can be used in many recipes that call for eggs. The product is easy to use and can mimic the flavor of eggs in a range of recipes. 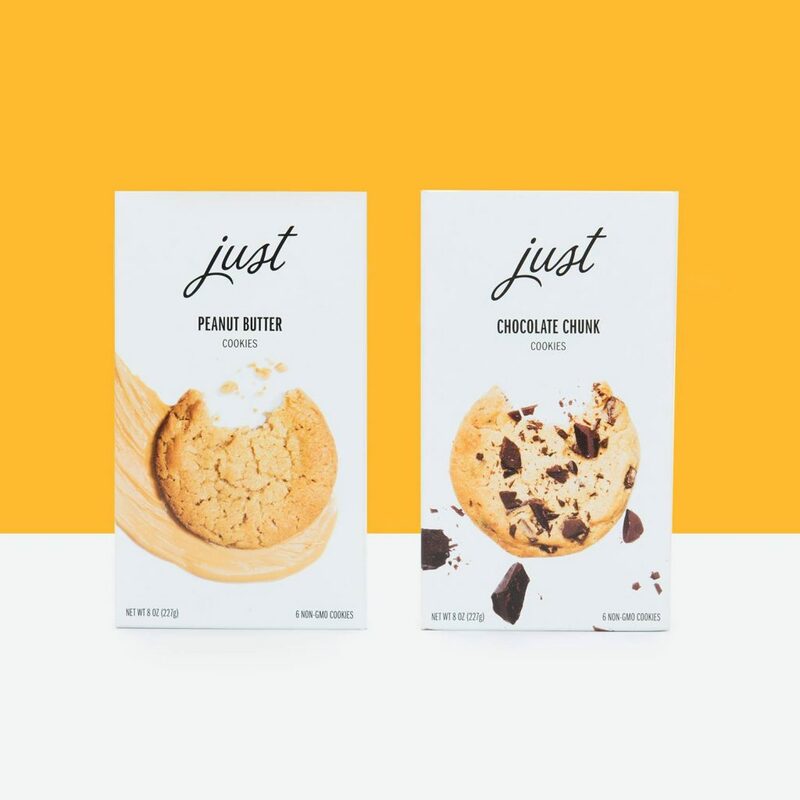 The company also has ready-made cookie dough that can be eaten safely raw because it has no eggs or it can be baked into cookies. Hampton Creek is developing a range of eggless mixes for pancakes, brownies and other items. There are old-fashioned egg replacements that have mainly been used in a pinch when one is in the middle of a recipe and discovers there are no eggs. Using ¼ a cup of unsweetened applesauce with a teaspoon of baking powder can replace an egg in a recipe. Some recommend replacing an egg with some mashed banana, if the flavor of the fruit won’t clash with what is being cooked. A flavorless alternative is mixing one tablespoon of flaxseeds with three tablespoons of water. Vegetable or canola oil has also been a traditional egg replacements. That means if you are using oil in a recipe that calls for eggs and you have run out of eggs, simply add a bit more oil. Some people simply use a bit more water to replace eggs, but this is keeping in mind that eggs have a dramatically different texture than plain water. While milk and eggs provide protein and fats necessary for health, not everyone agrees that the forms of fats and protein have to come from animal-based sources. These foods tend to be high in saturated fats which have been linked to a variety of illnesses, including heart disease. Eating a plant-based diet is believed to promote heart health and to lower the risk of certain diseases.